How can you rotate a photo and change the angle of an image online without using a software installed on your computer? 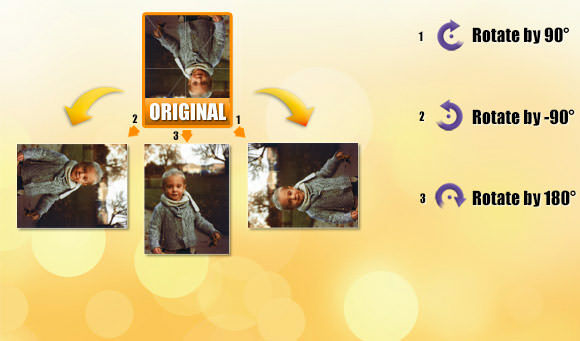 ConvertImage rotates all your photos to put them right side up. 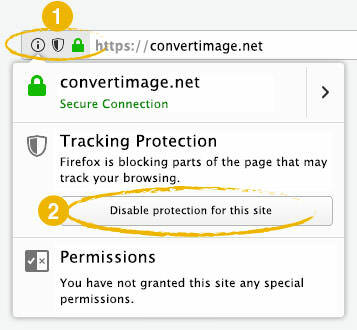 The rotation tool provided with ConvertImage is very practical for a daily use to straighten out a photo online taken in landscape mode (or portrait) and rectify it. You can rotate your photos until 180° and thus use them immediately on your blog, and on all your documents, whether personal or professional, within few seconds only. ConvertImage can resize and crop your photos online too. You will rotate your picture in the next step, just after sending your file. 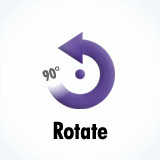 Rotate and correct the angle of all your images online with ConvertImage ! ... and straighten them online !